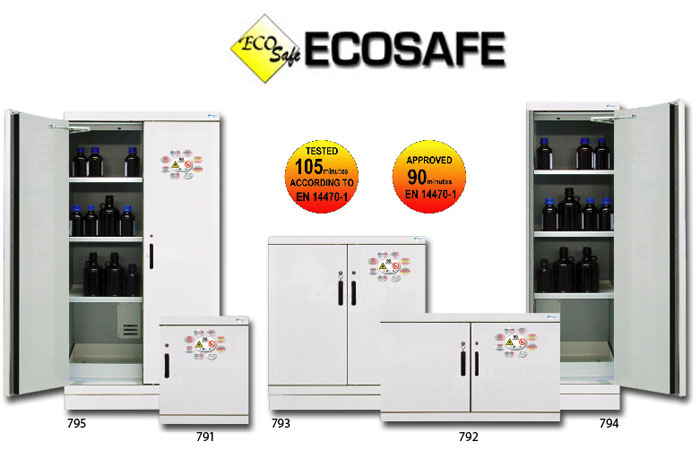 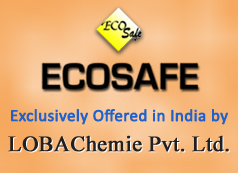 ECOSAFE is the manufacturer of safety products that offers the widest range of the world in this field, from storage (with our safety storage cabinets) to manipulation of chemicals (with our ductless fume hoods). 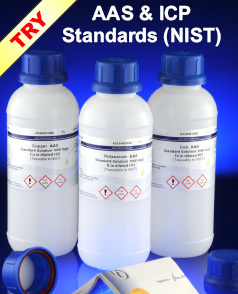 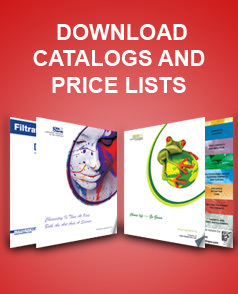 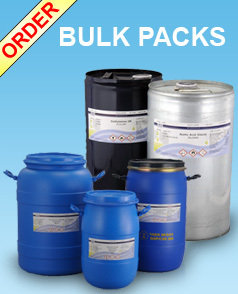 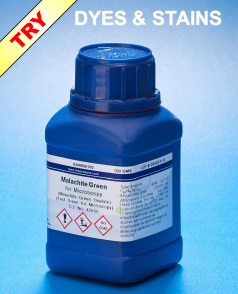 Specialized for more than 30 years in chemicals manipulation and storage for industries, laboratories and universities. 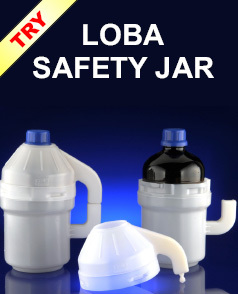 EN 15154-1 & EN 14154-2 for our safety showers and eye-washers.